If you are a fan of Dancing with the Stars then you might recognize these handsome young men. 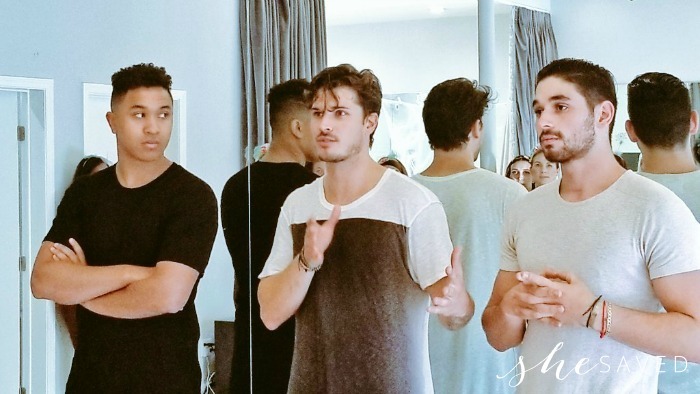 Pictured above from left to right meet DANCING WITH THE STARS & DANCING WITH THE STARS: JUNIORS pros/mentors Brandon Armstrong, Gleb Savchenko and Alan Bersten. 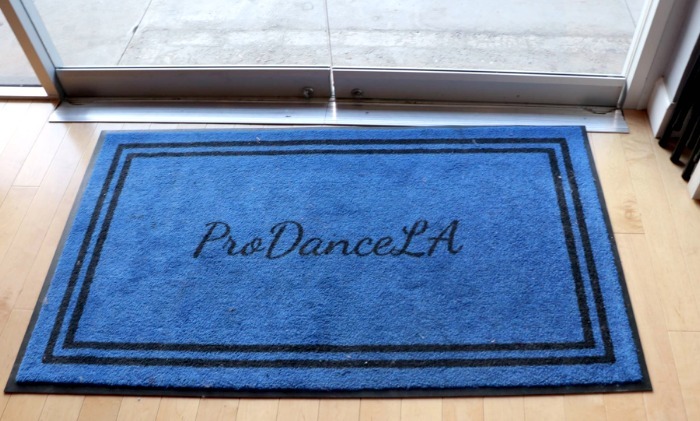 They rolled out the blue welcome mat for us last week at Gleb’s dance studio Pro Dance LA and we had a ball dancing the night away as we learned some fancy dance moves to a number inspired by Disney’s The Nutcracker and the Four Realms, but I’ll share more about that will you at a later date. 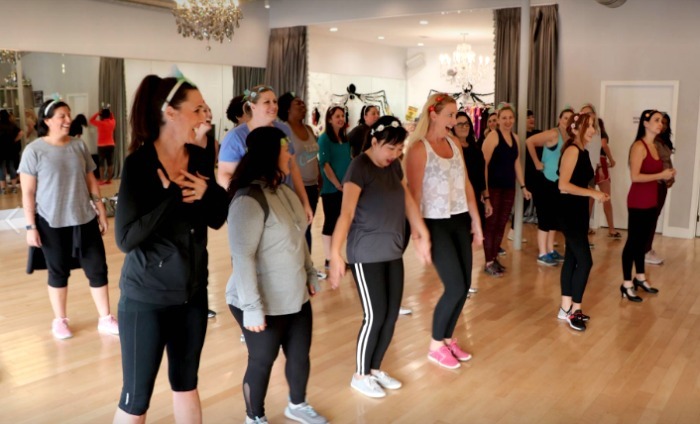 Before we actually tested out the dance floor, we had the chance to interview them about everything from their childhood to their current roles on DANCING WITH THE STARS & DANCING WITH THE STARS: JUNIORS. It’s very clear that all three of them have a strong passion for dance and I enjoyed hearing them share about their experiences on the show. When asked if they preferred working with children or adults they all laughed and joked that sometimes adults can be tougher, and I totally believe that. They shared that adults get in their own head and are afraid to fail or try new things where children are wide open and unafraid. It’s so true, right!? 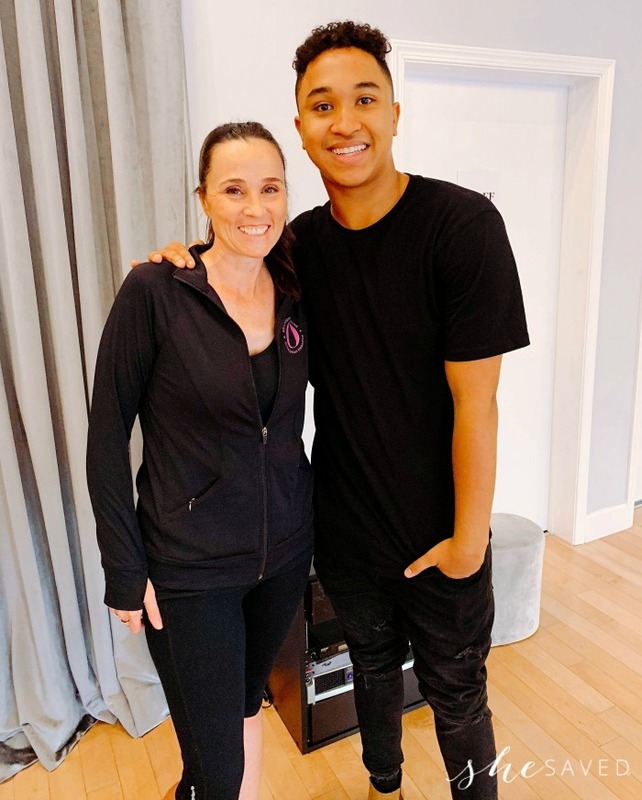 It was also very interesting to me to learn how hard each of them had worked to get to this spot in life, and how much work they continue to put into they dance careers. While they totally make it look easy, the road hasn’t been easy for any of them and they all seemed to appreciate that. 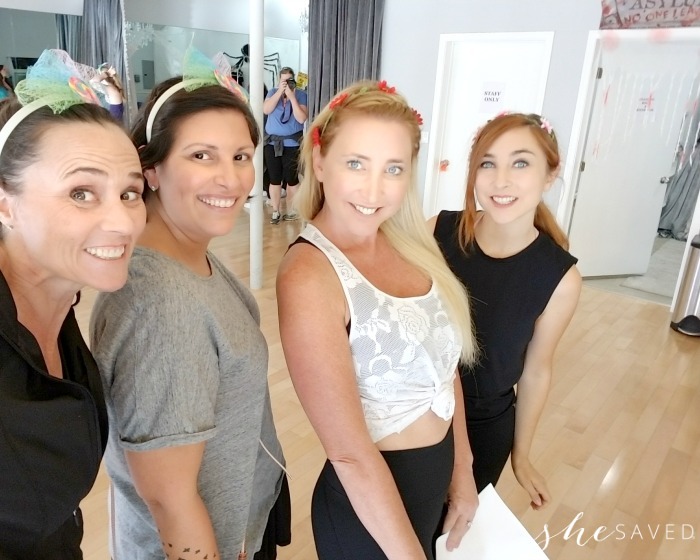 I was able to ask them about their advice to young dancers and I loved their answer so much that I am sharing it here with you. I’m a dance mom myself and appreciate so much the fact that they men have so much passion and love for dance and were willing to take their time to share it. 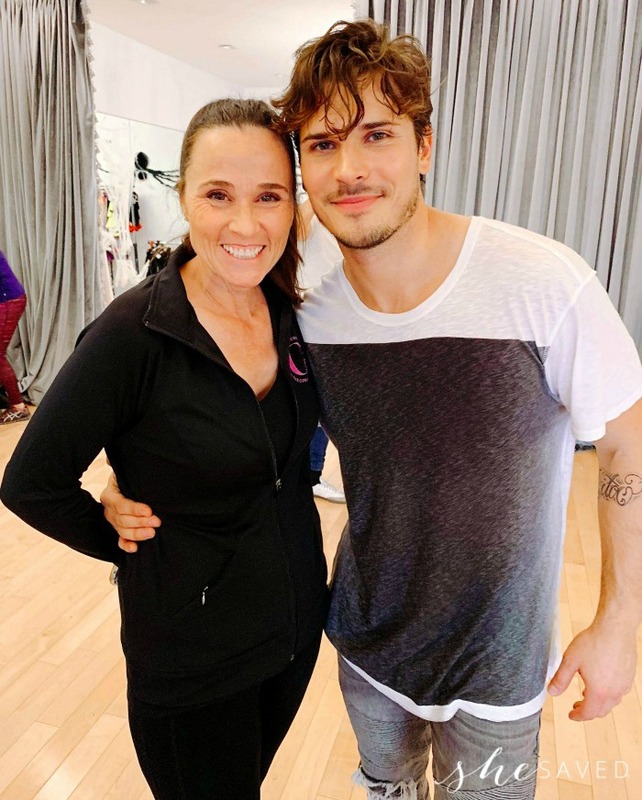 I had so much fun at Pro Dance LA and a huge thank you to Gleb for sharing his studio with us, and a huge thank you to Brandon and Alan as well. Very impressive young men who are destined to do amazing things in the world of dance… so watch for them! I’ll share more about the dance lessons at a later date, so stay turned for that! 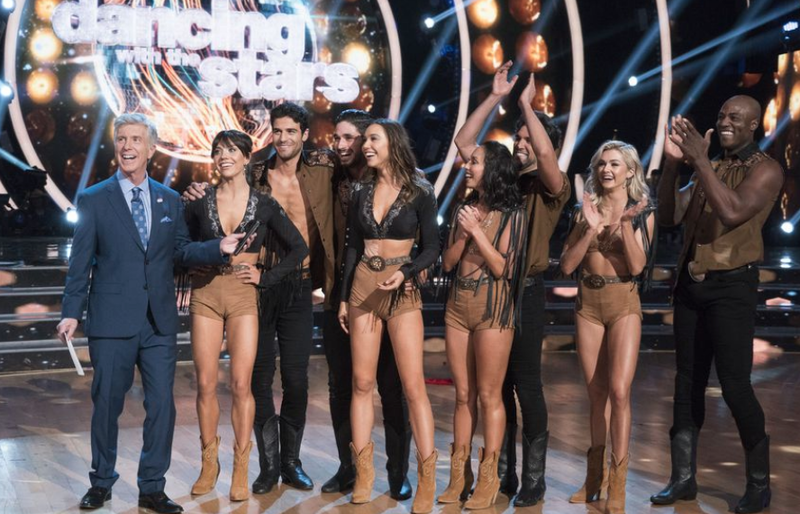 Catch Dancing with the Stars Live on Monday, Nov 12th! Six couples remain as the competition heats up for the semi-finals!